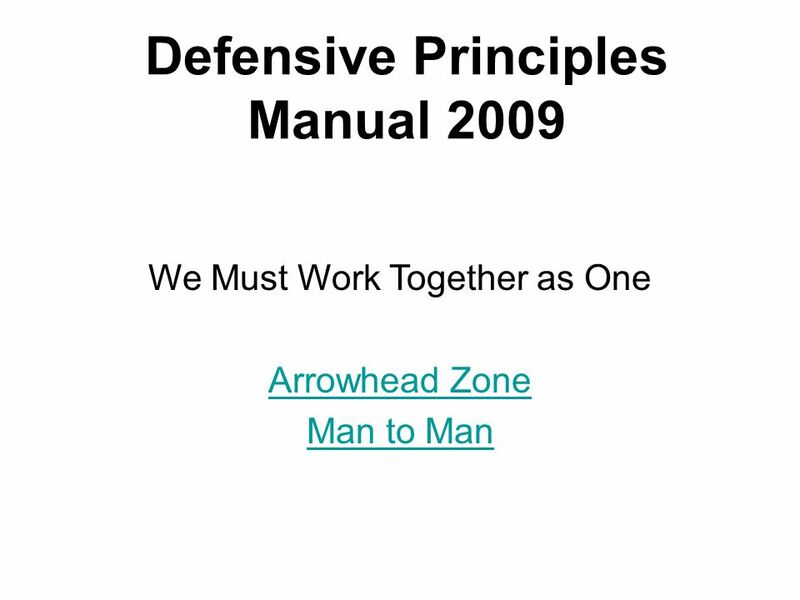 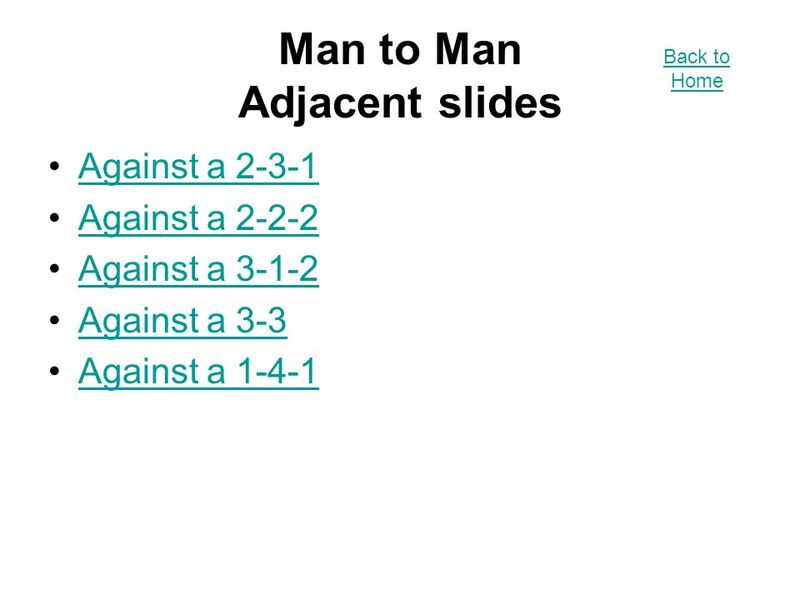 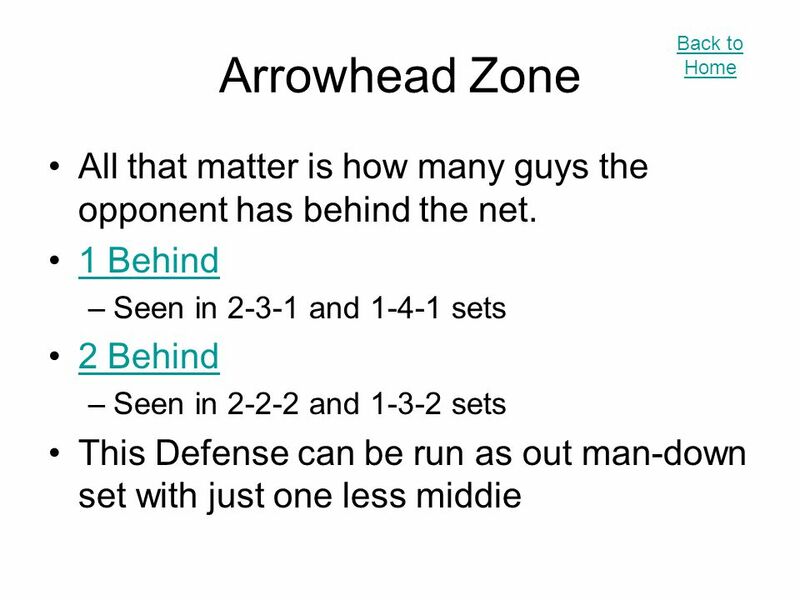 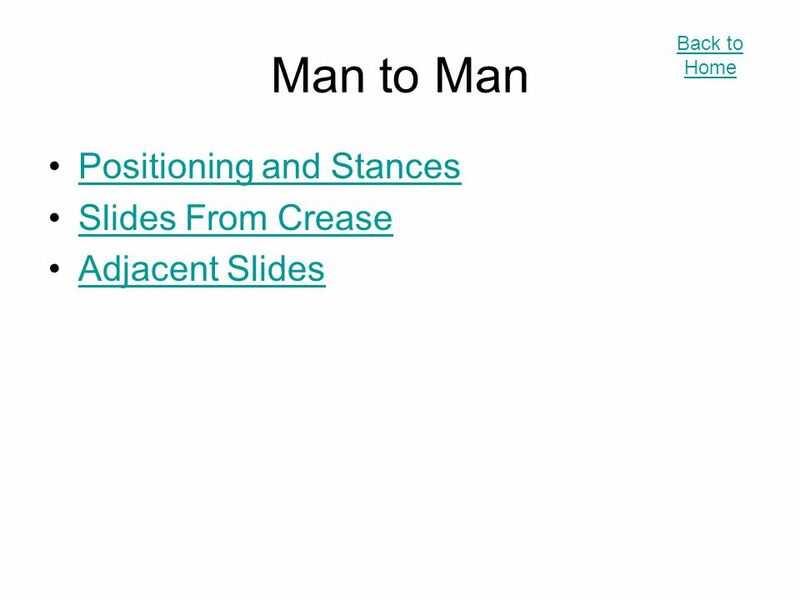 Download ppt "Defensive Principles Manual 2009 We Must Work Together as One Arrowhead Zone Man to Man." 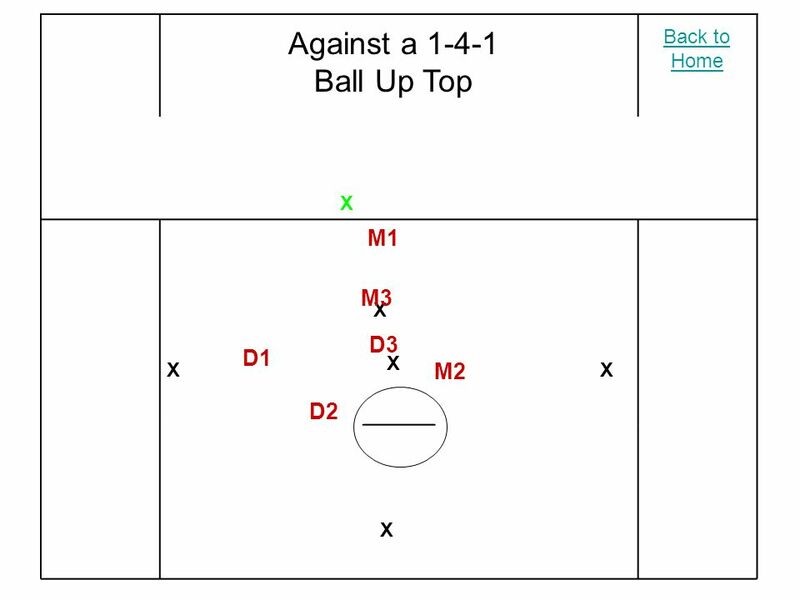 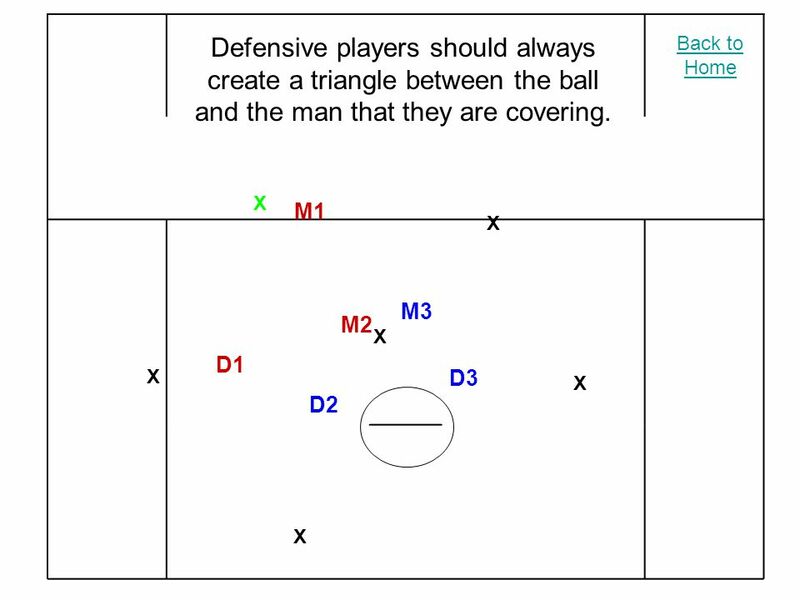 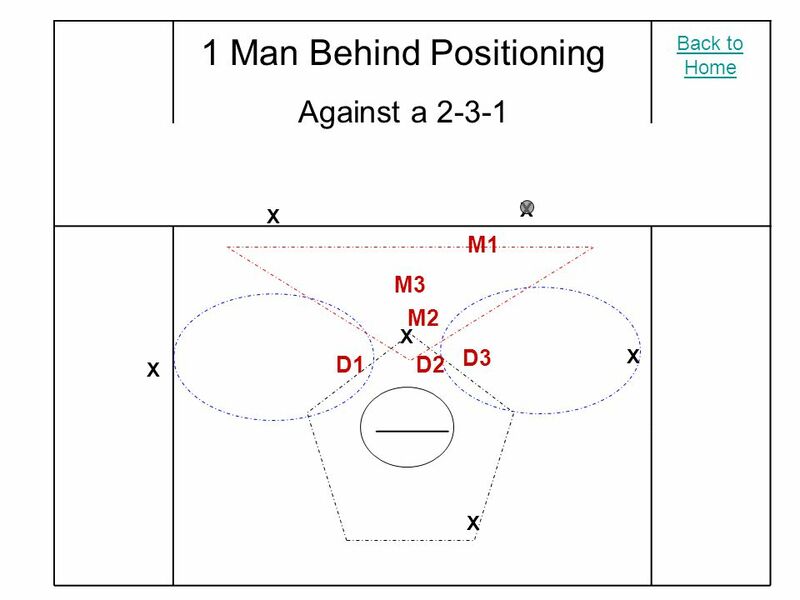 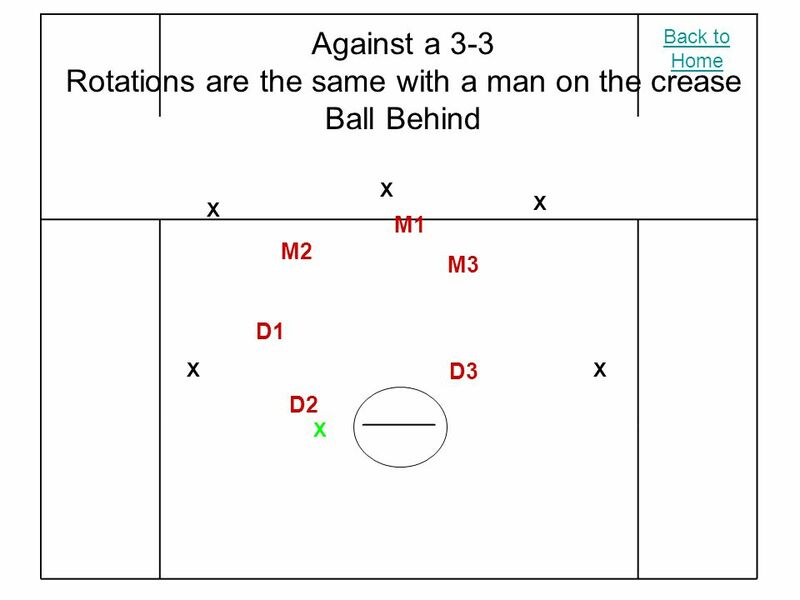 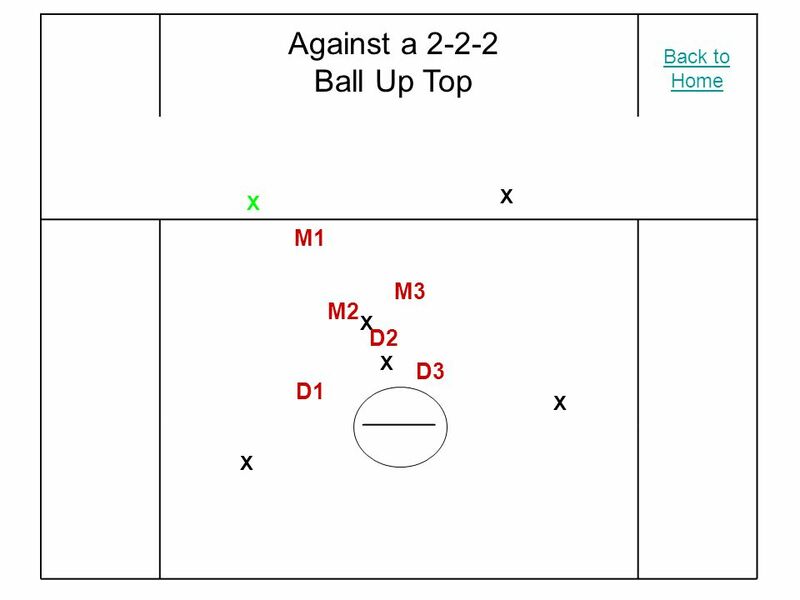 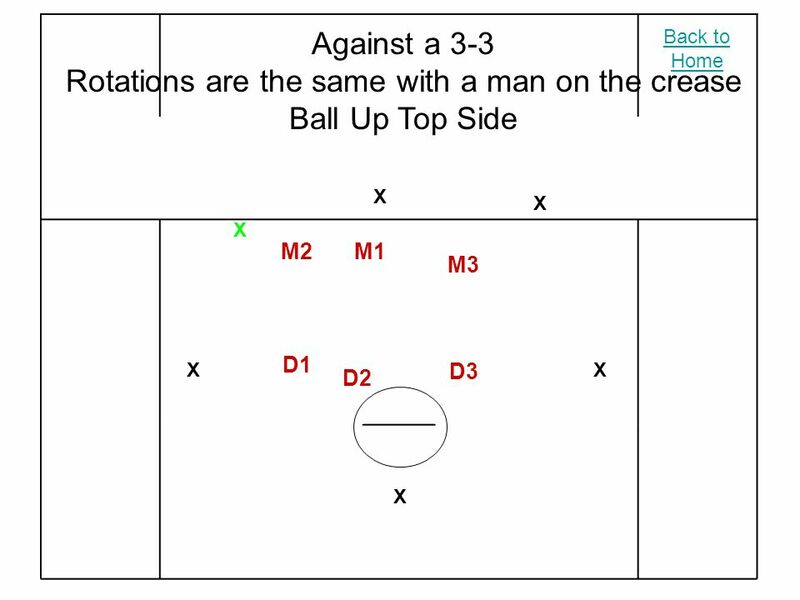 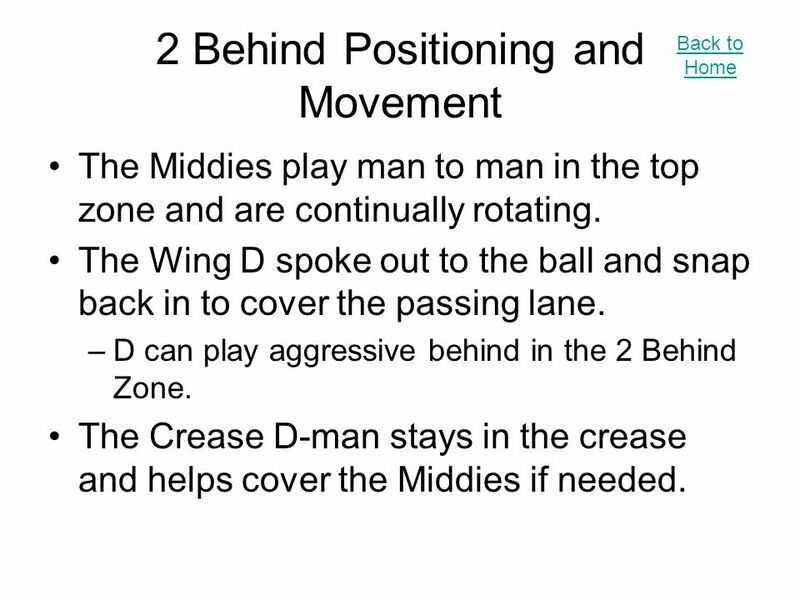 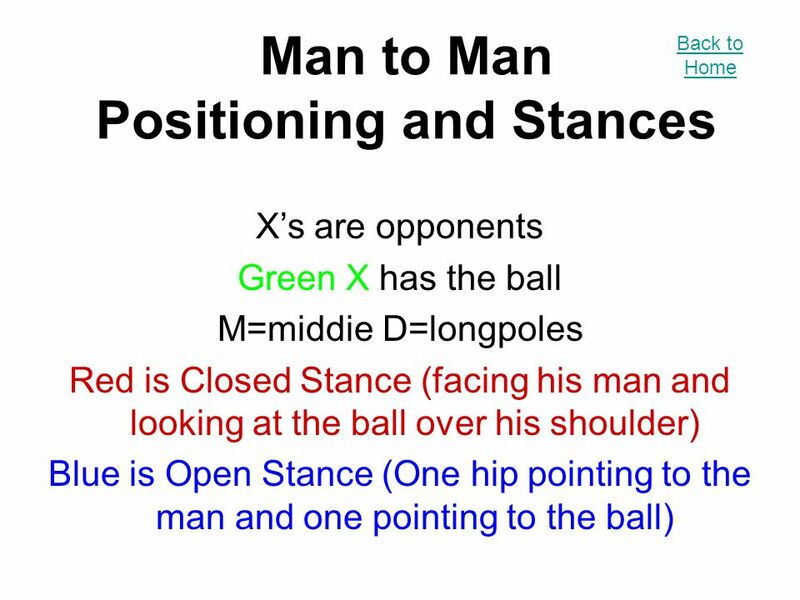 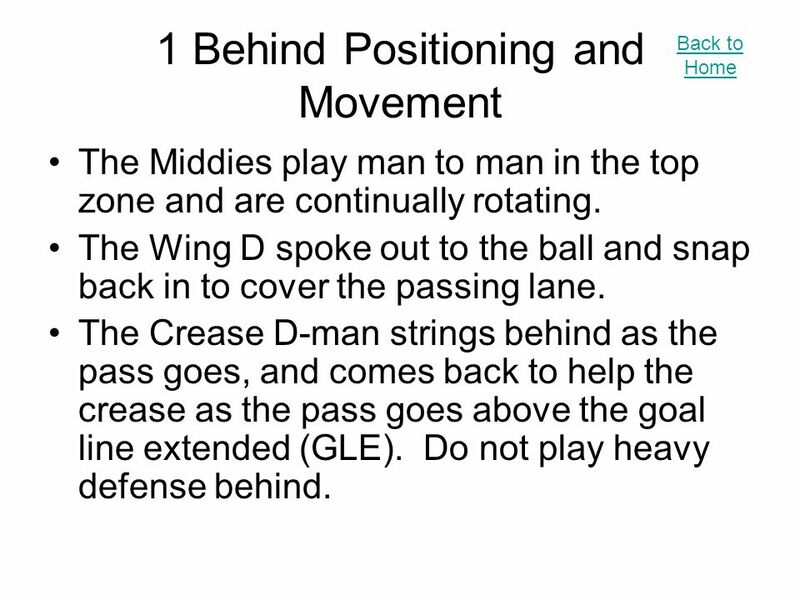 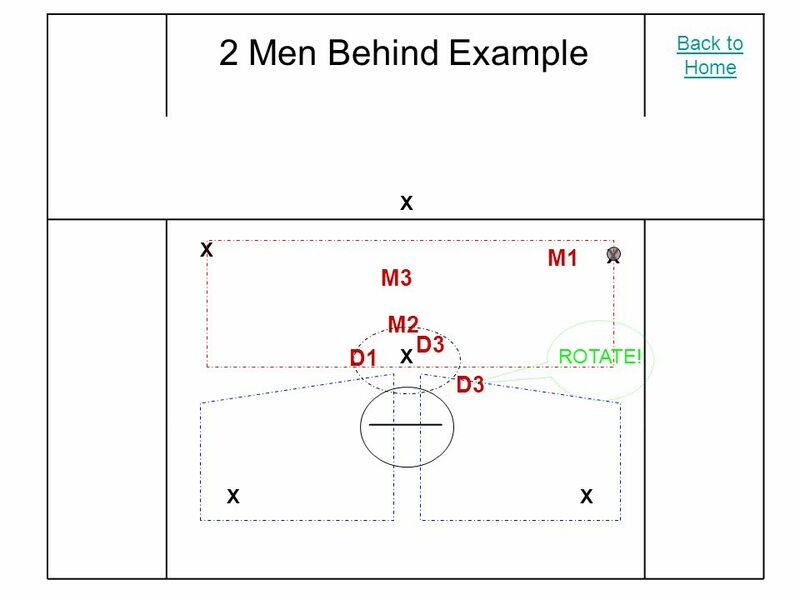 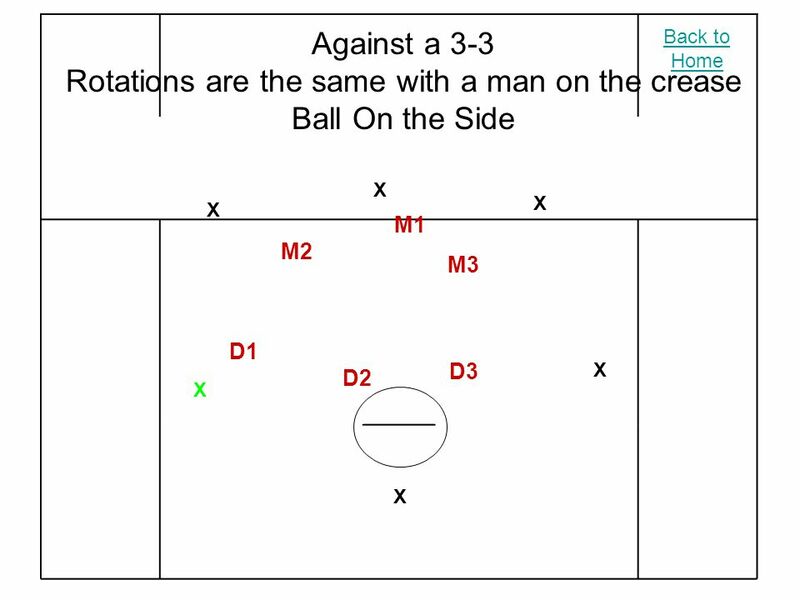 2-2-2 OFFENSIVE Plays Brian Sacks PLAYS FEED FROM BEHIND NET NAVY G Work Ball to 5 Create Motion Away from 1. 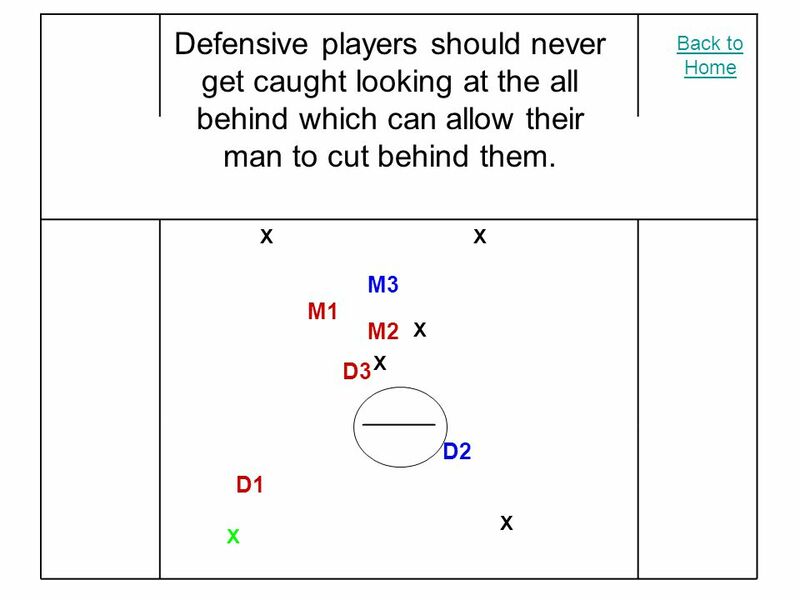 Select Team Man Up Offense: Black Knight. 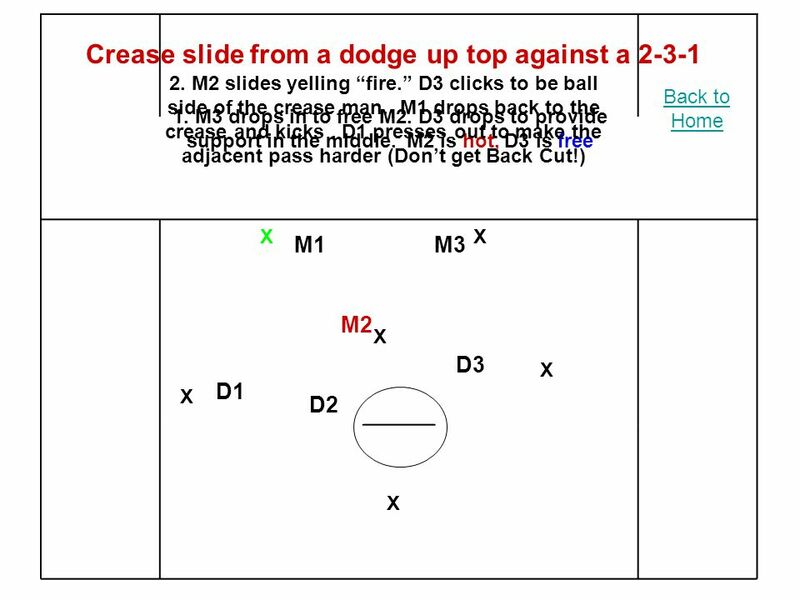 Black Knight: Level of Play Black Knight is a more difficult man-up with a variety of simultaneous movements. 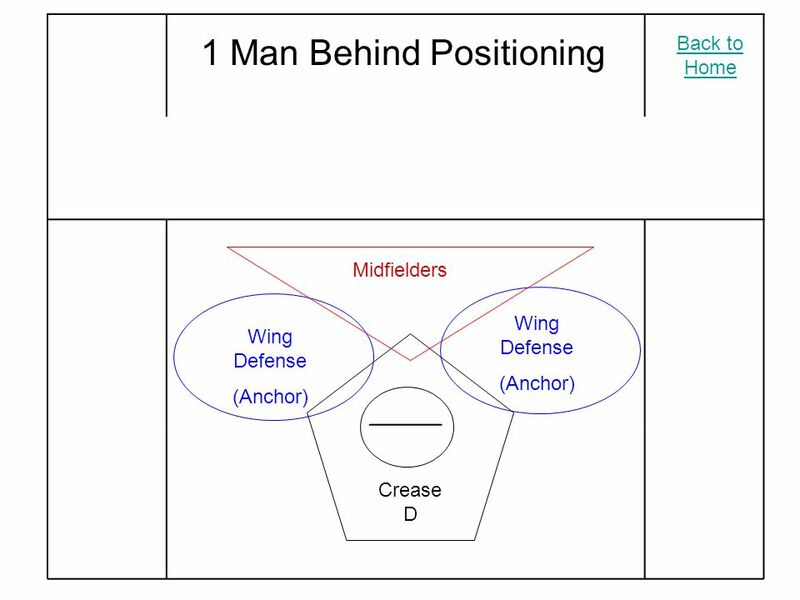 TAMPA LACROSSE DOWLING SCOUT Dowling Trends and Tendencies OFFENSE 80 wing plus / downtown 30 stack invert 70 tight follow positive 40 point dodge. 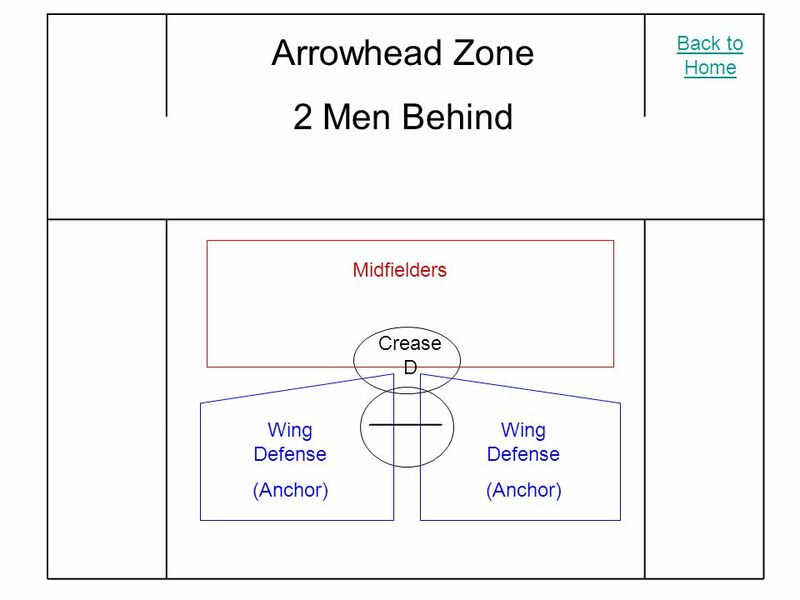 Defensemen Activation Jonathon Sheridan Lawrence University. 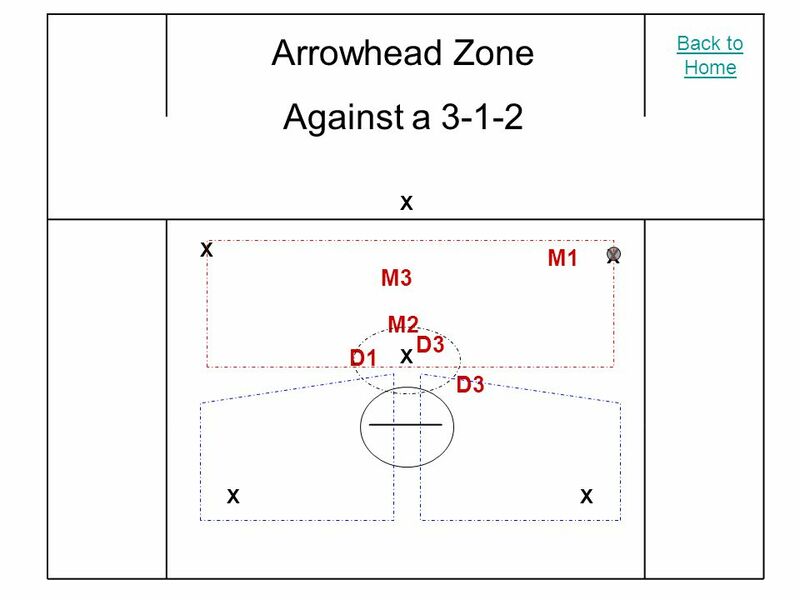 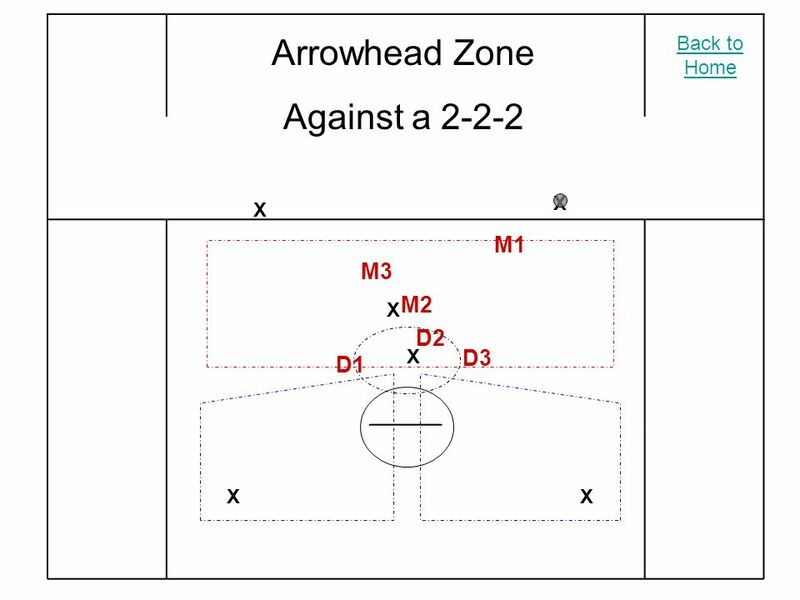 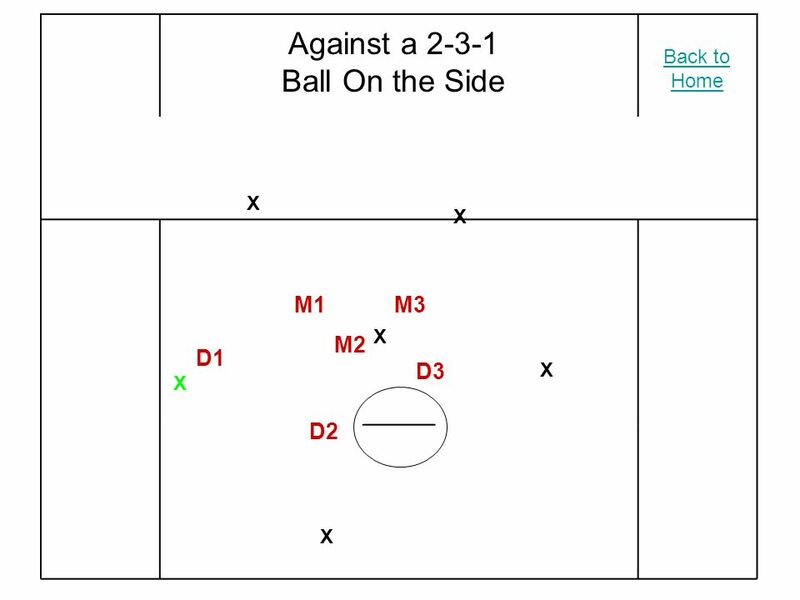 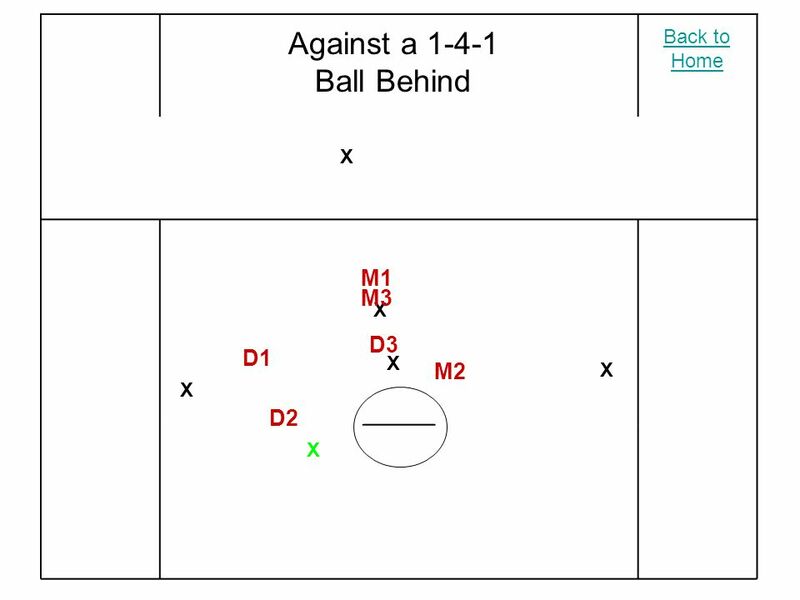 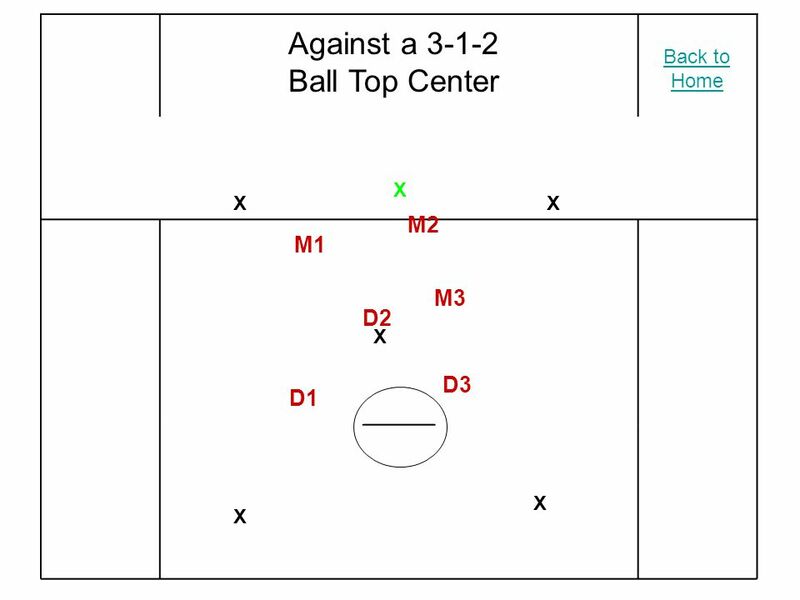 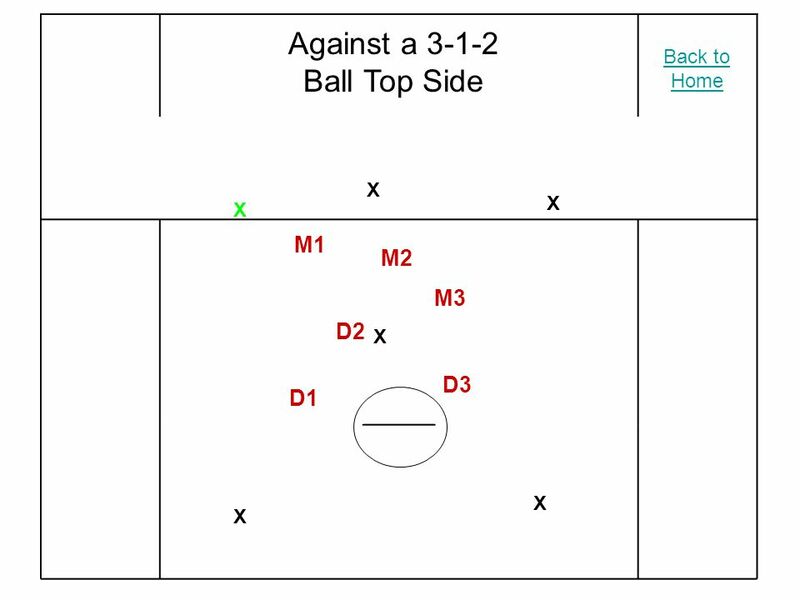 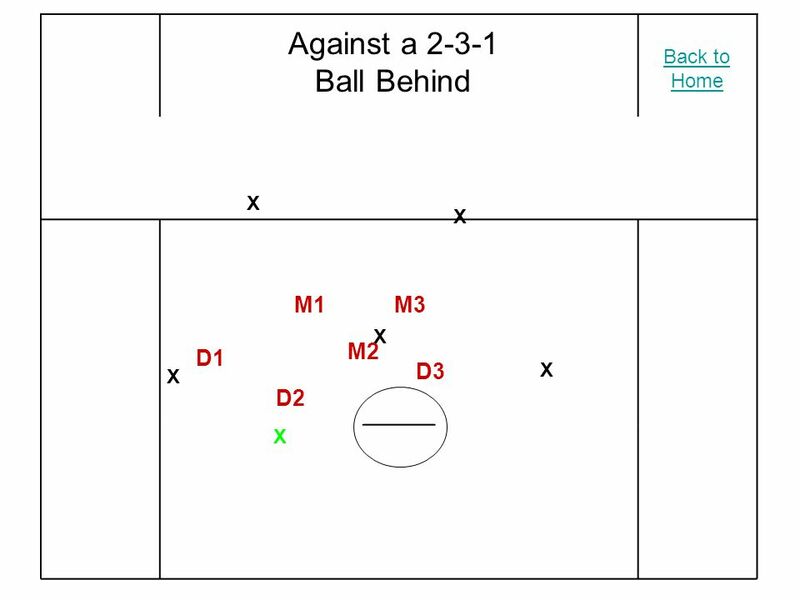 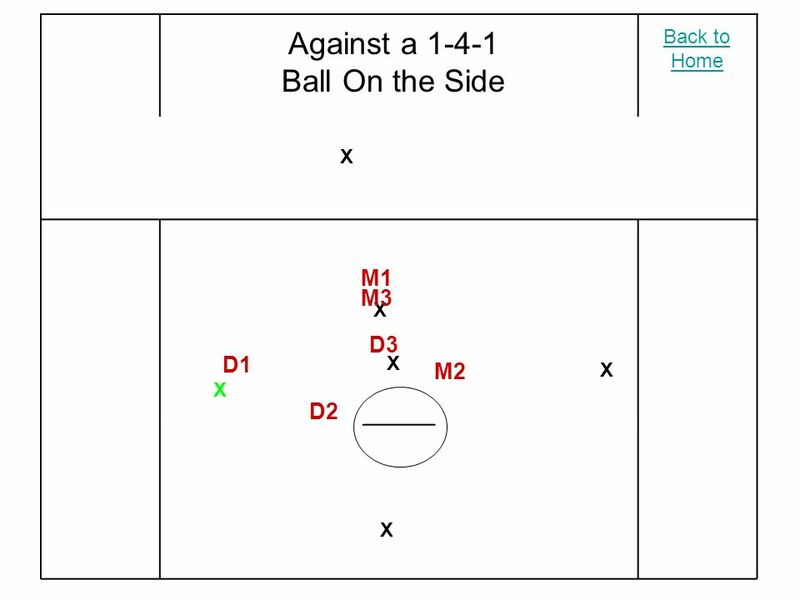 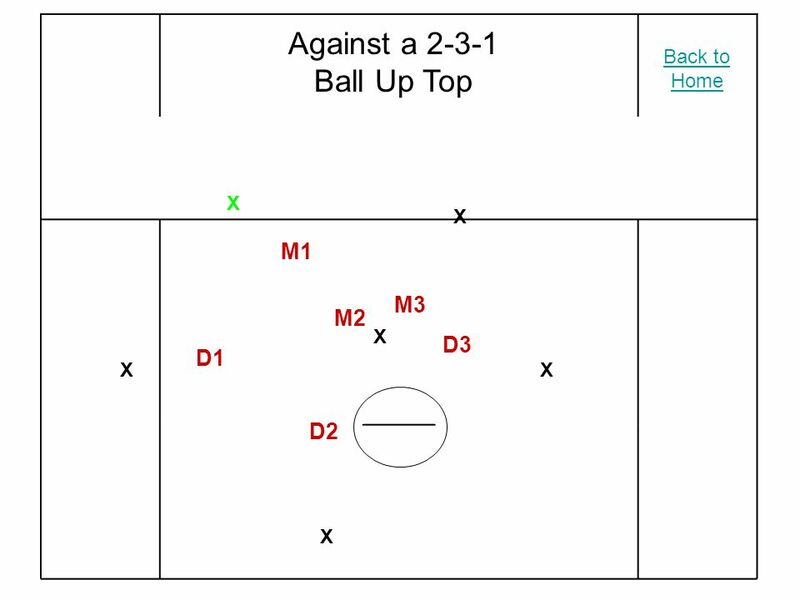 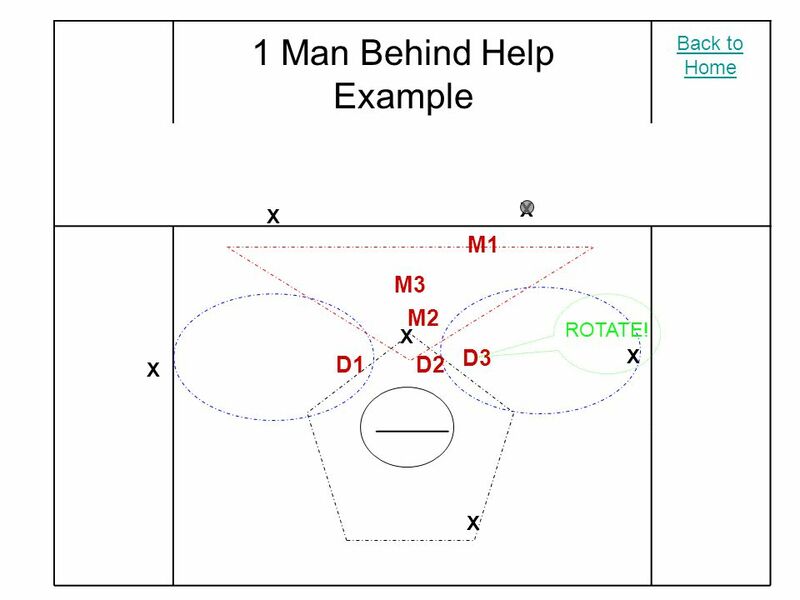 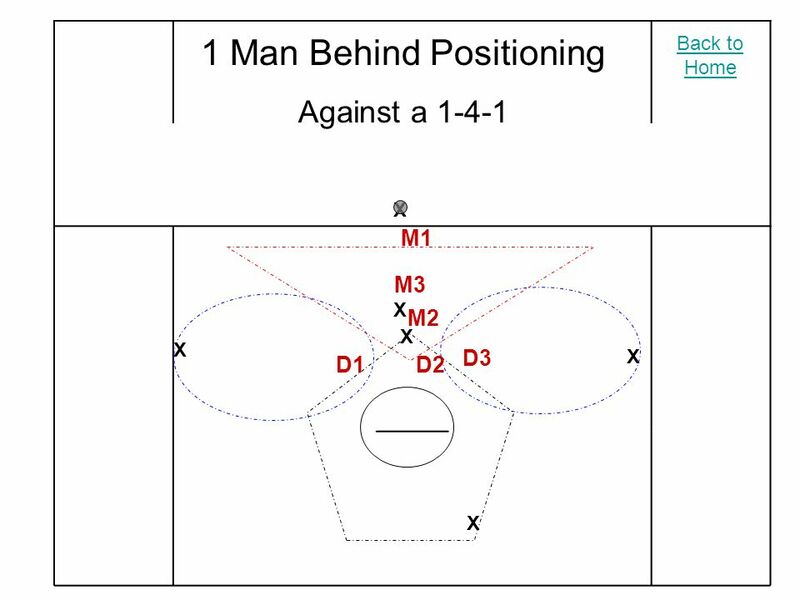 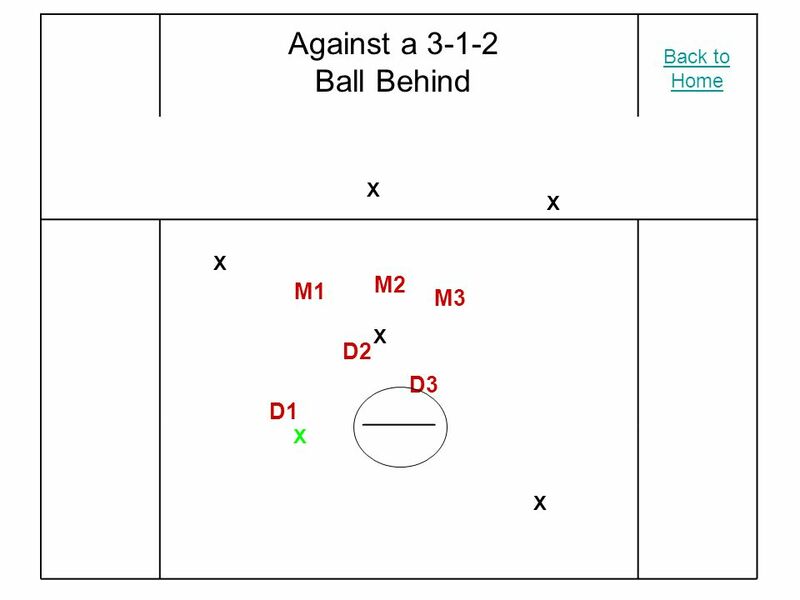 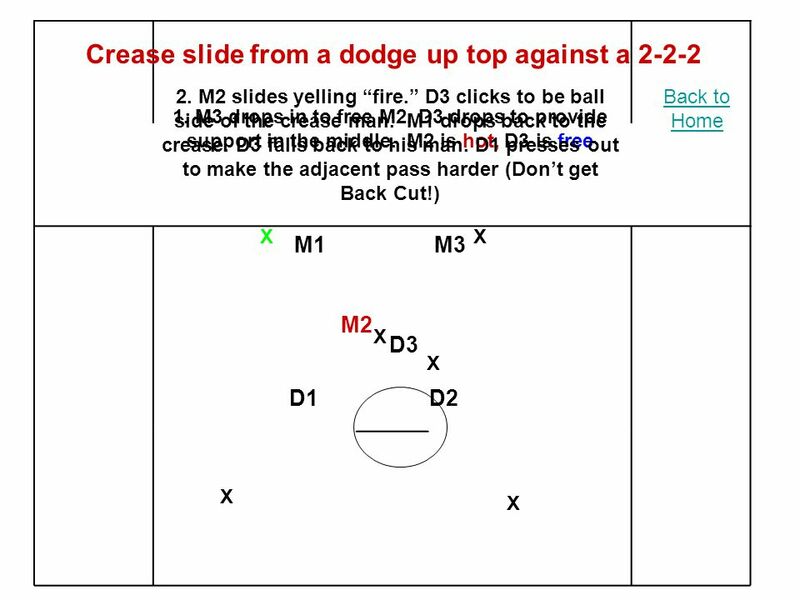 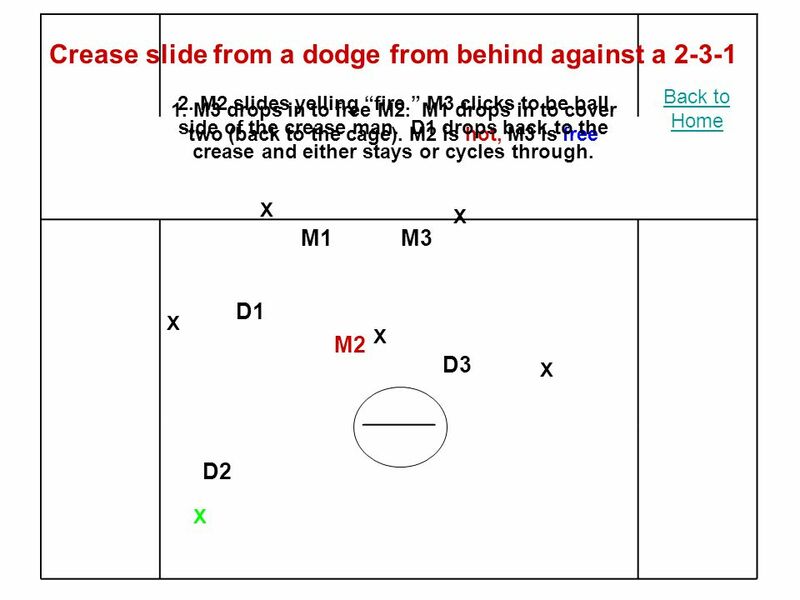 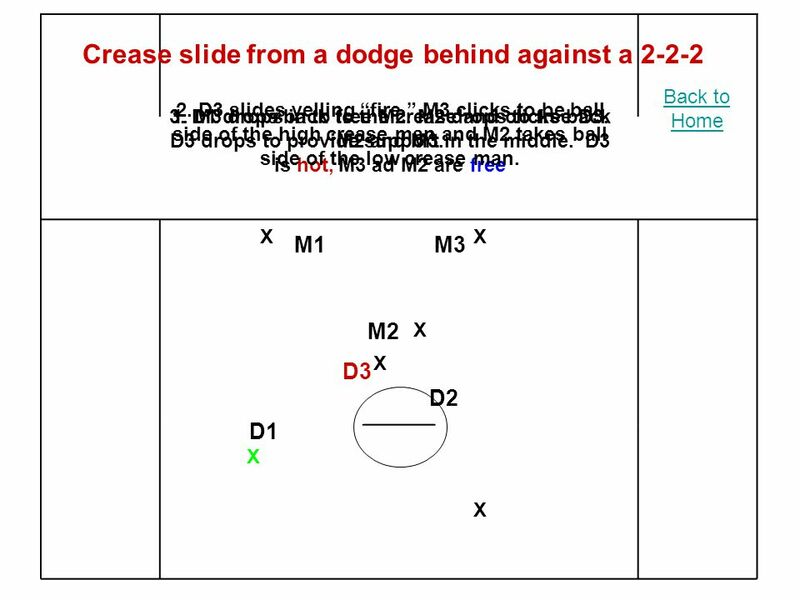 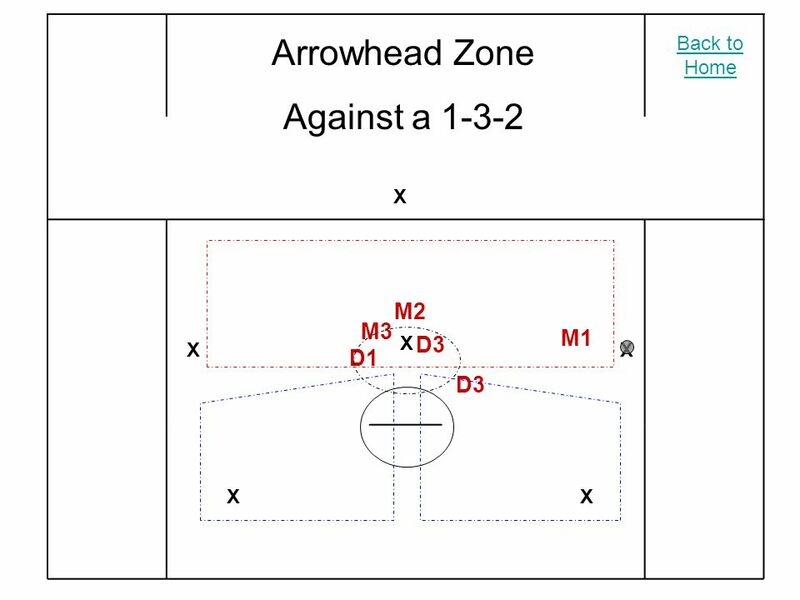 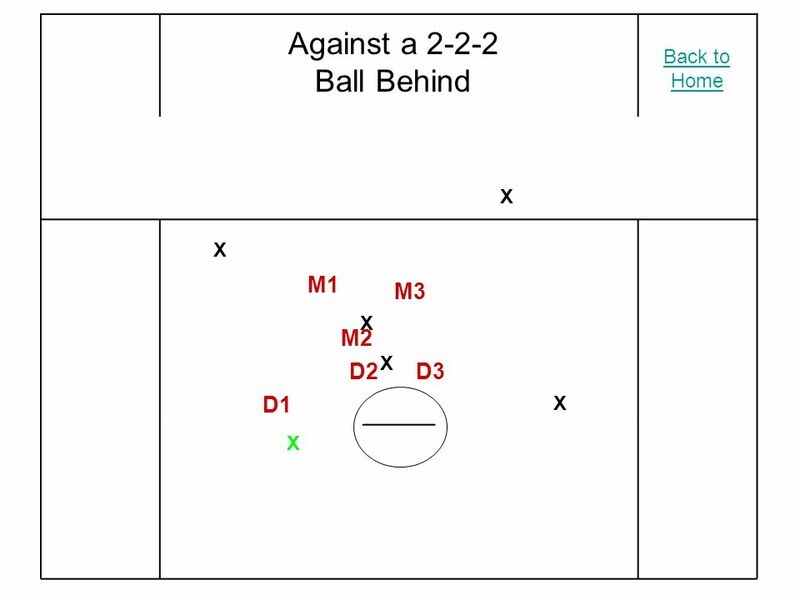 The Ice Rink – 3 Zones Offensive Zone Neutral Zone Defensive Zone.